Ansmann CR1632 Batteries are capable of providing a steady supply of power for precision devices, like glucose monitors and blood pressure cuffs. Devices using this battery can be literally used any time when needed because of the battery’s 10-year long shelf life. 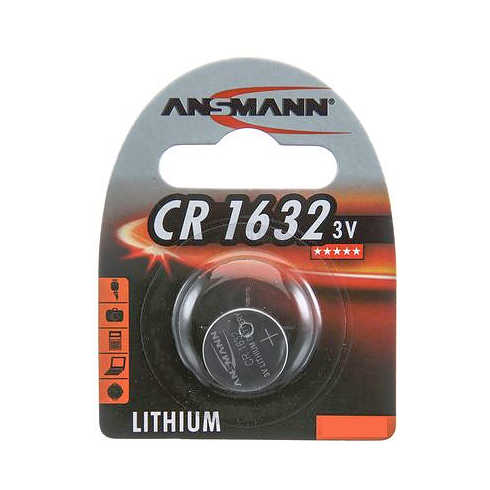 This Ansmann CR1632 battery is a popular choice for high tech devices because of the efficient lithium chemistry contained in the compact cell design. 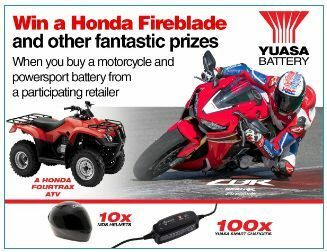 Lithium based batteries are lighter yet provide longer service than other type of batteries. It has 130mAh typical capacity and weighs 1.8g with a 16mm diameter and 3.2mm in height. CR1632 Batteries are also known as BR1632 and DL1632.